“First we helped you personalize your Wi-Fi coverage, now we’re putting the power of 4G LTE coverage in your hands,” writes the carrier. A mini tower for your home or business, the CellSpot is intended for both personal and business use. Featuring low power settings for indoor use, the cell tower provides an average 3,000 square feet of full-bar T-Mobile LTE coverage throughout your home—or anywhere you need it—and supports T-Mobile’s advanced network features like Wi-Fi Calling, Voice over LTE (VoLTE), HD voice, advanced messaging, video calling and more. 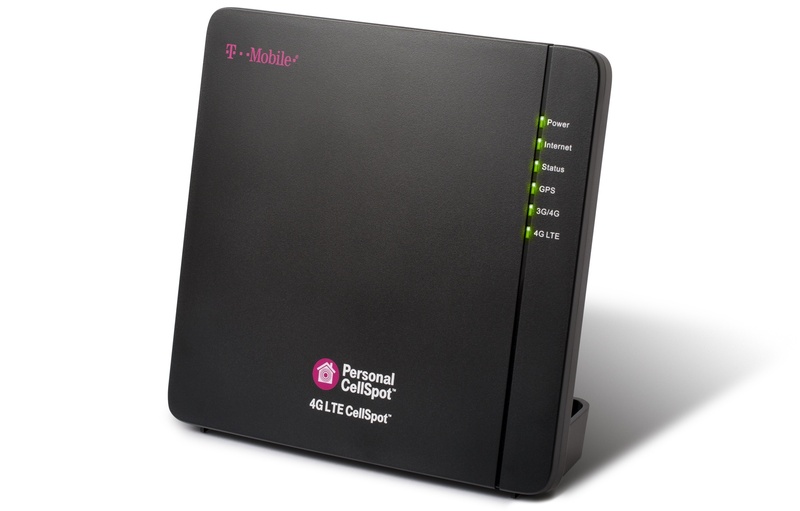 Wi-Fi CellSpot Router: Announced at Un-carrier 7.0 in September 2014, this Internet-connected router provides customers with Wi-Fi coverage for calling and texting beyond the reach of any cellular network. 4G LTE CellSpot Signal Booster: This signal booster amplifies T-Mobile’s 3G, 4G and/or LTE signal throughout a home or business without an Internet connection. 4G LTE CellSpot: Announced today, this 4G LTE tower delivers a strong, reliable wireless 4G LTE signal for customers with or without an indoor cellular signal on compatible 3G, 4G and LTE handsets for up to 16 callers at one time anywhere a customer has broadband Internet and T-Mobile wireless spectrum. The new device arrives just a week before T-Mobile holds its landmark 10th Un-carrier move in Los Angeles. The Deutsche Telekom-owned company claims to currently blanket approximately 300 million Americans by its LTE signal. The device will be available November 4 in participating stores nationwide or shipped through T-Mobile Customer Care. 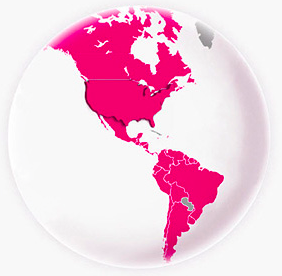 For more information, visit T-Mobile’s website. Will you be purchasing the LTE CellSpot, do you think? I must admit, the ability to light up T-Mobile’s LTE network wherever it’s needed most is an intriguing proposition.